Most Salvaged, or Recycled Auto Parts are OEM (Original Equipment Manufacturer). These Parts have been Carefully Inspected after removal and prepared for Sale. ​If you have never purchased used parts before - you may not realise how safe and cost effective it can be. 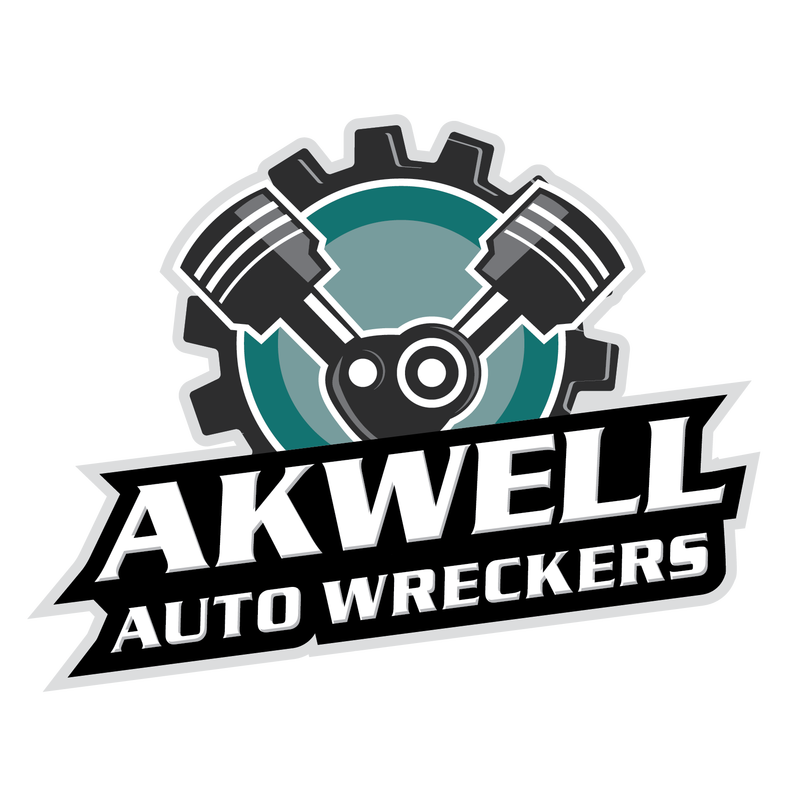 ​Akwell Auto Wreckers carefully selects salvage vehicles from Insurance Auctions, and Individuals. We cover a wider range of vehicles than many other salvage yards, who limit their range to vehicles no older than 10 years old. If we don't have something in stock - we'll do our best to find it for you - this really does make Akwell Auto Wreckers your one-stop-shop for all your used parts requirements. ​We also ensure that our Warranty Policies, our return and exchange Policies, and our shipping and handling policies - are the best in the industry. ​On top of all this - we guarantee the most competitive prices - and the most helpful service!